We are fascinated by the idea that we are not alone in the universe. Extraterrestrial characters are found in many works of science fiction. Many famous alien characters belong to some fictional extraterrestrial race. But what if aliens exist outside of science fiction? 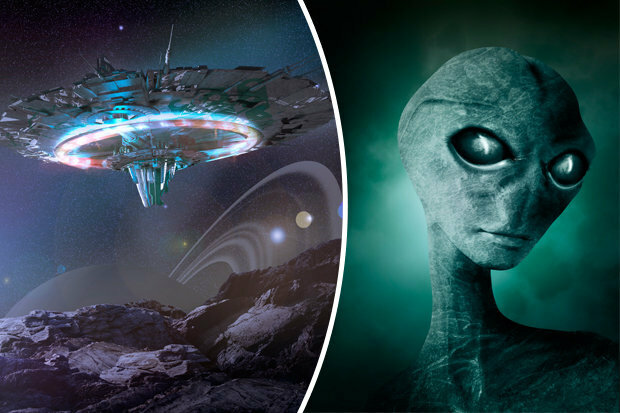 A former Soviet KGB agent wrote a book cataloging 58 different alien races that contacted mankind since the dawn of life on Earth. His book is full of allegedly authentic photos of the appearance of these aliens and their respective spacecraft. Shockingly, the book also revealed the plans of some of these aliens that may affect the fate of humanity in the days to come. The authenticity of the book was questioned by many skeptics. 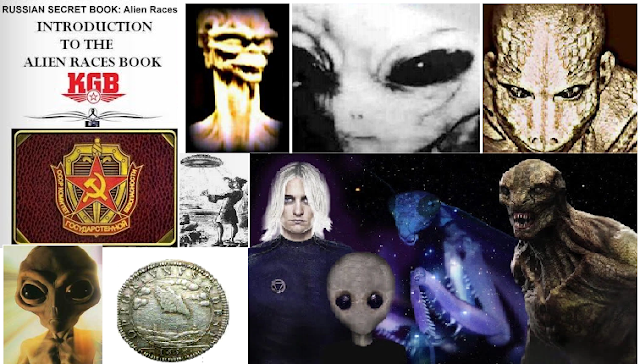 They claim that many of the photos of these aliens can be found in ordinary image search in any search engine. But many people also believe that the accounts of the Former Russian spy were indeed genuine or free from fabrications. According to various Russian sources, the Soviet government made negotiations with these alien races during World War II up to the height of Cold War. There are also leaked stories involving the existence of a covert top secret KGB unit that specializes in the investigation of unexplained phenomena. This special unit investigated paranormal, psionic and extraterrestrial phenomena. One of the agents in this top secret unit managed to write the book in order to reveal their findings that may change the world as we know it. 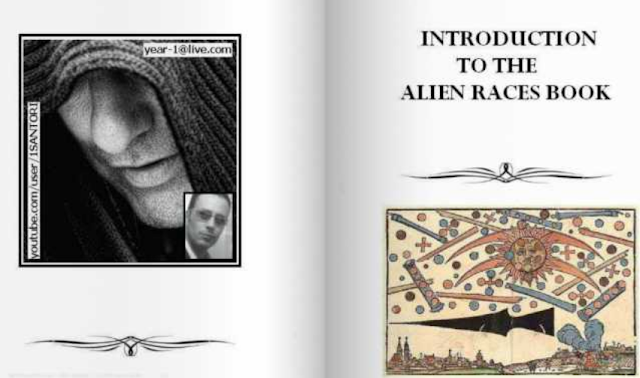 The book contains information regarding the 58 significant alien races that covertly influenced human history. Interestingly, the book also revealed the existence of the benevolent Council Of Five; they protect the Earth from evil races and cataclysms that may hamper the development of man. Sounds something straight out of a science fiction work right? It will be left to the reader to decide if the contents of the book are written by a former spy or just some bored conspiracy theorist, living in his mom's basement. If you want to read the book online, and for free just click this.